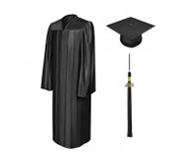 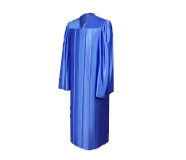 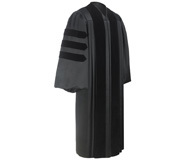 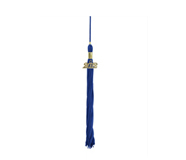 Gradshop specializes and offers a complete selection of graduation apparel and accessories including graduation gowns, graduation caps, graduation tassels, graduation hoods, graduation stoles, graduation caps and gowns and more. 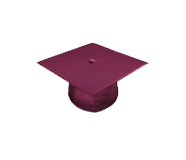 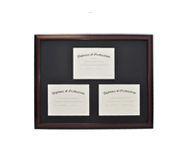 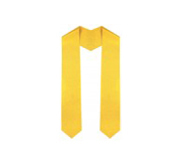 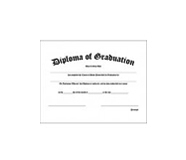 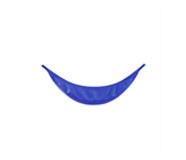 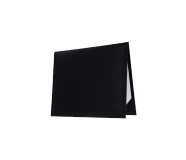 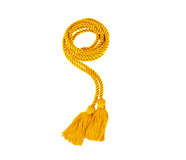 We stock graduation products for all levels including preschool graduation products, kindergarten graduation products, high school graduation products, university graduation products as well as high-end and custom academic regalia. 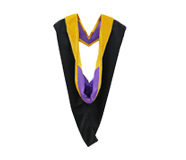 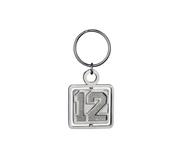 Be sure to check out all of the products offered on Gradshop.com and let us help you save on your next order!